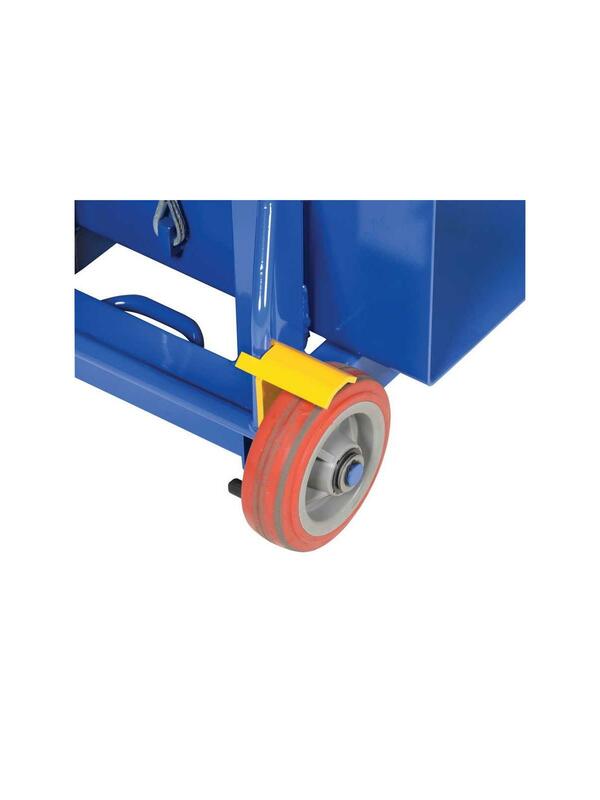 For use with Lite Load Lifts. 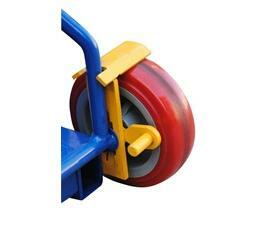 HLLW-WL - Wheel Lock, factory installed. Only available for HLLW-202058-FW and HLLH-202053-FW). 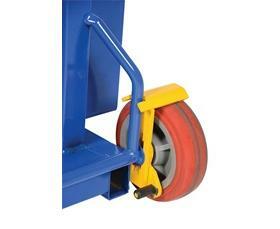 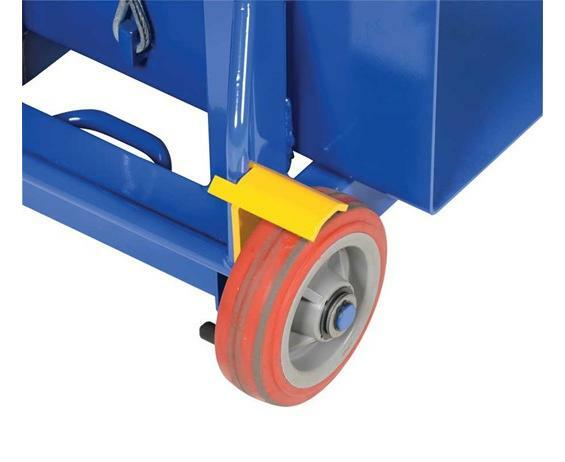 HLLW-FL - Floor Lock for Low Profile Lite Load lifts.